WoT now in Steam Greenlight! 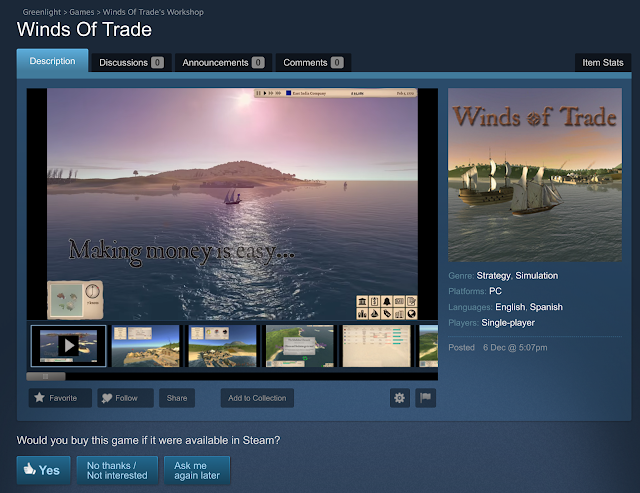 The game has been published in Steam Greenlight. Can you please lend us a hand by voting "yes"? Thank you!